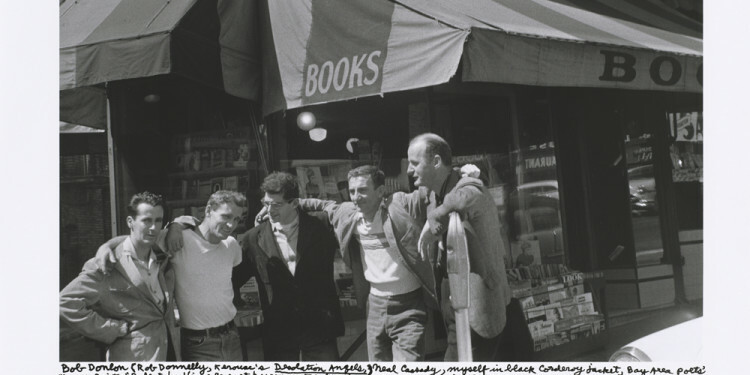 This virtual exhibition, curated by Jean-Jacques Lebel, provides detailed insight into the legendary history of the Beat Generation, which, with its early beginnings in 1940s New York and San Francisco, was to later catch like a wildfire appearing in very different forms throughout the world. The leading figures among the Beat Generation were Allen Ginsberg, Jack Kerouac and William Burroughs. 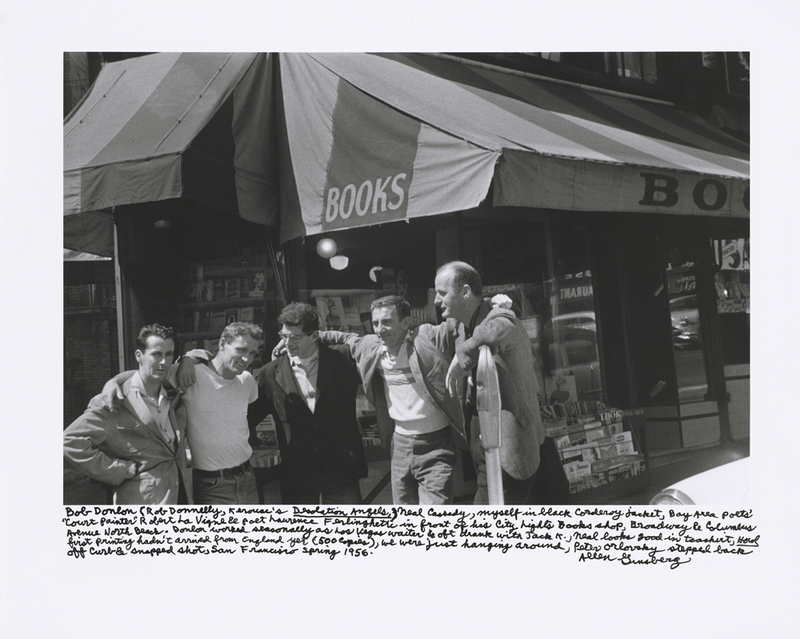 A selection of live performances, films (among others, classics such as “Pull My Daisy” with Kerouac and Ginsberg), texts, photographs, discussion, reports as well as reproductions of art works and handwritten drafts and numerous, hitherto unpublished documents are shown. This young generation’s legacy was to invent a new language and new forms of life at the same time, and to create a poetic view of the world all of which continues to have an effect until today. The hitherto unpublished discussions between Ginsberg and Jean-Jacques Lebel also form part of the exhibition. 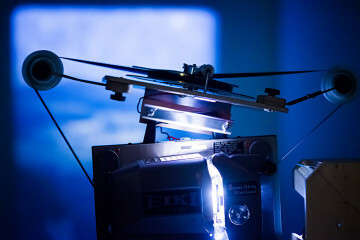 The exhibition was realized in the spring of 2013 through the cooperation of three French and one German institutions (Centre Pompidou, Metz; Champs Libres, Rennes; Fresnoy, Tourcoing; ZKM, Karlsruhe); and is to be presented in Budapest with several thematic programs, adapted to the actual venue. This is not, in a classic sense, an exhibition, where works are hung on walls, but far more a visual and acoustic anthology; a sensuous experience, a fantastic world full of projected images and a virtual stroll through a major multicultural movement that emerged during the Second World War in New York, and which spread throughout the world from 1955 onwards. 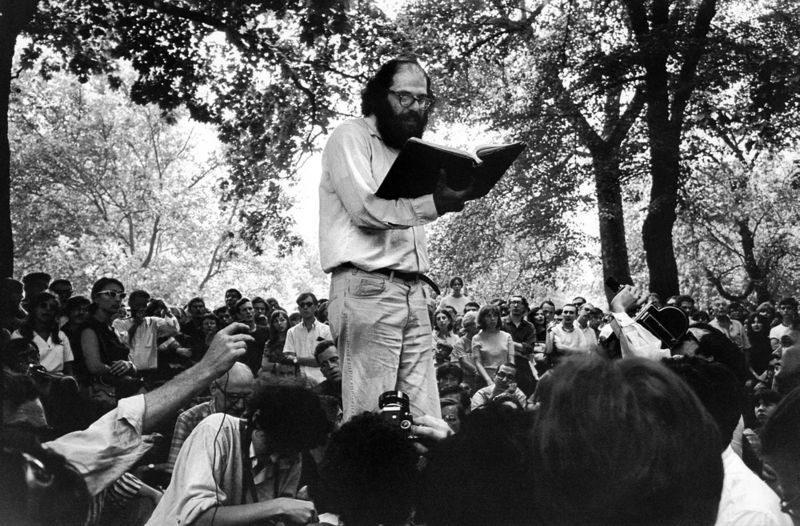 The poet Allen Ginsberg, founding father and influential figure of the Beat Generation, will serve us as cartographer and guide. 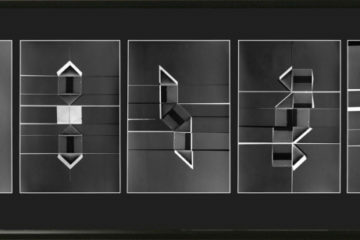 He will introduce us to our friends – who he photographed at different times – and, above all, their works; in so doing, he throws light on the unique personalities of each of them. Known and unknown films, public readings, recordings, reportage never seen before, texts, fine art, discussions, photographs and documents of all kinds… This compilation, until now, unpublished and shown here for the first time, offers an international, labyrinthine and multimedia perspective transcending the constraints of linear and didactic museum presentation. 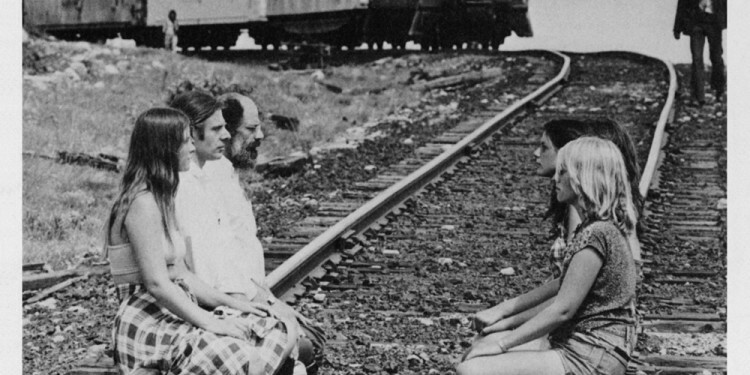 Thanks to Allen Ginsberg, we can follow step for step, the literary, cultural, political, existential and intellectual controversies in which the Beat Generation were involved. 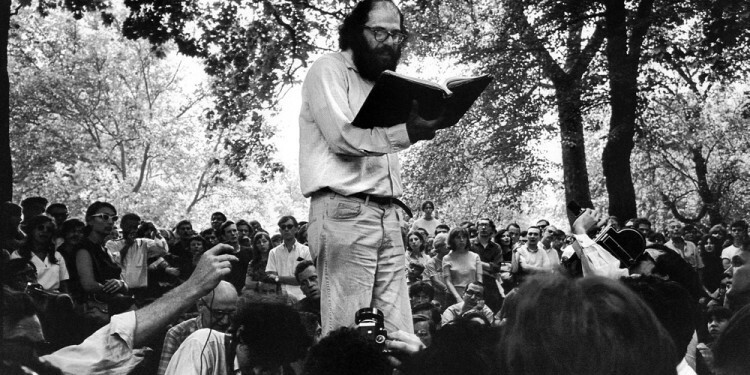 It is through him that we become acquainted with and are able to newly interpret a series of masterpieces of modern literature: works by Jack Kerouac, William Burroughs, Gregory Corso, Michael McClure, Gary Snyder, Peter Orlovsky and, naturally, Allen Ginsberg. One sees or hears them; one discovers their manuscripts, their drawings, their way of life, but also their commitment to the freedom of expression, and liberation from bourgeois morality; their struggle against ethnocentricity; homophobia and racial paranoia; for ecology. 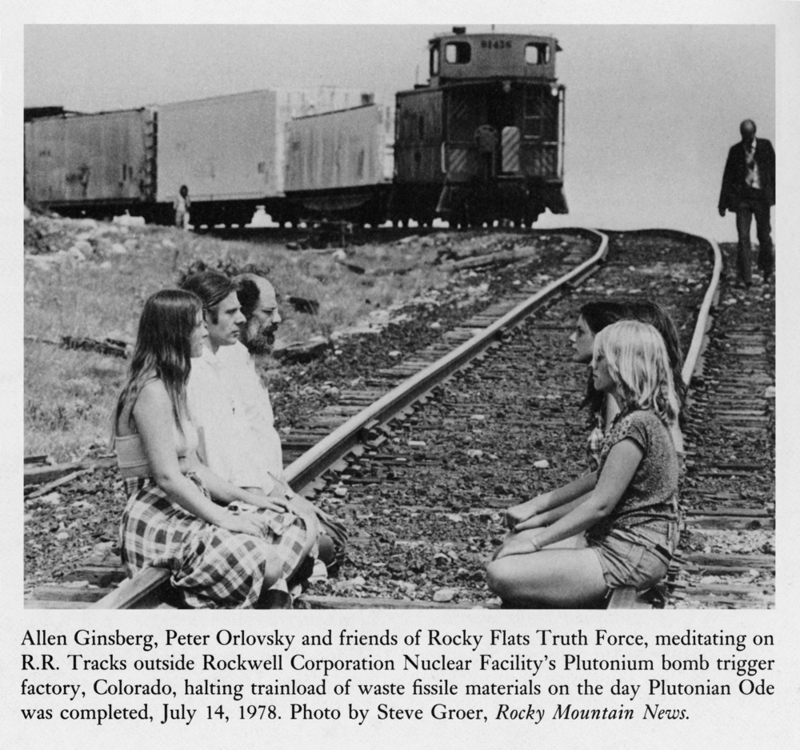 One may consider the pioneering role they played as writers and cosmopolitans at the center of a major international movement, which, in the 1960s, rebelled against the Vietnam War, Wall Street, the Pentagon, the atom bomb, the nuclear industry, and generally against all forms of cultural and political imperialism. Incidentally, in his famous manifesto/poem, Howl, Ginsberg once again took up the biblical monster Moloch, which continued to cost more and more human victims. Karl Marx had already denounced Moloch as a symbol of the prevailing and aggressive capitalism. It is no mere chance that Ginsberg, Burroughs and their mutual friend Jean Genet took part in the demonstrations in Chicago, in 1968, and that a number of their young close friends used the opportunity to present a real, pink-colored and screeching pig as candidate for the American presidential elections. The spirit of Dada was, indeed, present, though all distinctions between political and artistic action had dissolved.